Would you like an Iron Mountain unarmed security guard for your event, business, or gathering? 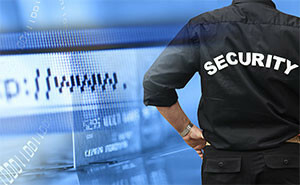 Delta Force PI will provide Iron Mountain unarmed security for your event or business. If you have questions please feel free to contact us for more details.